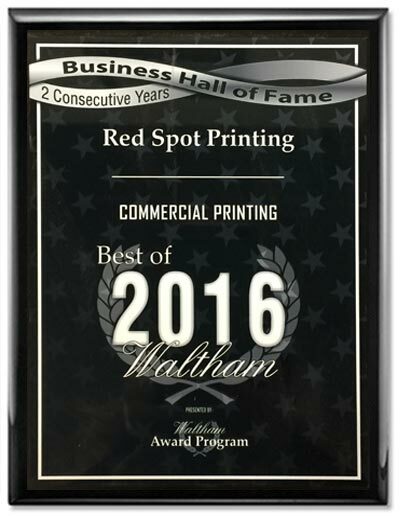 Red Spot Printing was established in 1974, with over 43 years experience, we have earned a reputation for superior quality printing in the greater Boston area. We are known for our top-notch results, competitive pricing, and quick turnarounds. 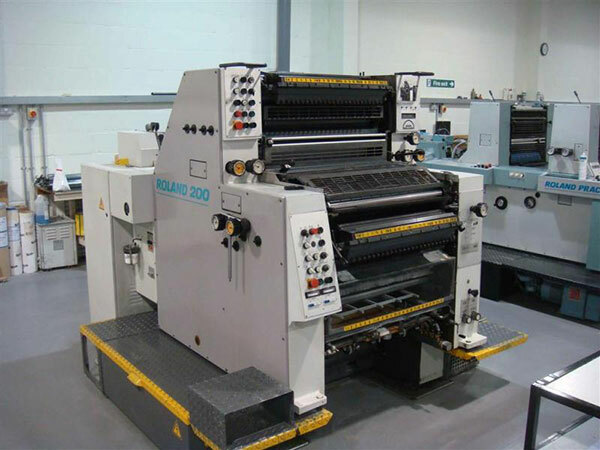 Our capabilities range from simple post cards to corporate stationery, menu's and customized promotional items. Every detail of your project is important to us. 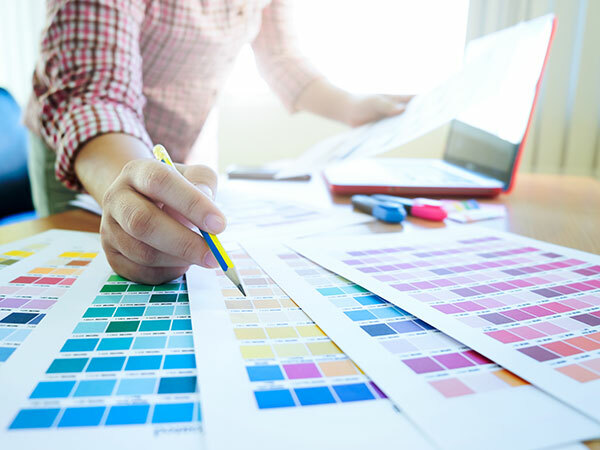 At Red Spot Printing, we strive to give our customers the best printing/copying experience by understanding our customers needs and surpassing their expectations. 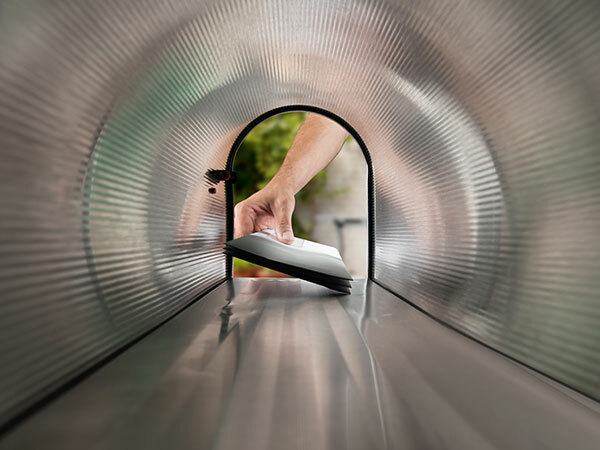 Learn more about our services or click here to request a quote. 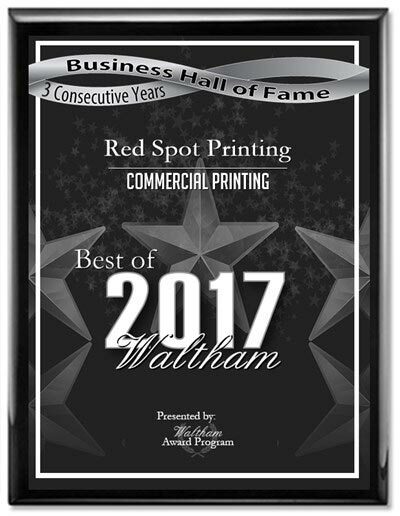 Each year, the Waltham Award Program identifies companies that we believe have achieved exceptional marketing success in their local community and business category. These are local companies that enhance the positive image of small business through service to their customers and our community. 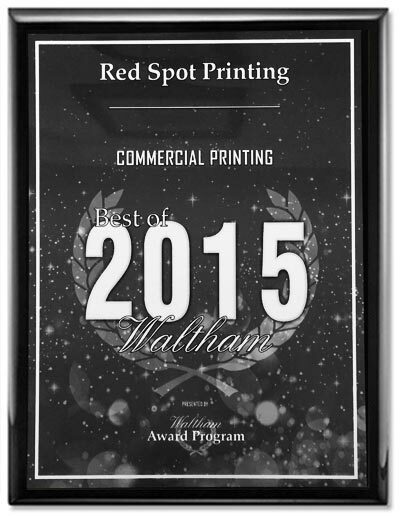 These exceptional companies help make the Waltham area a great place to live, work and play. 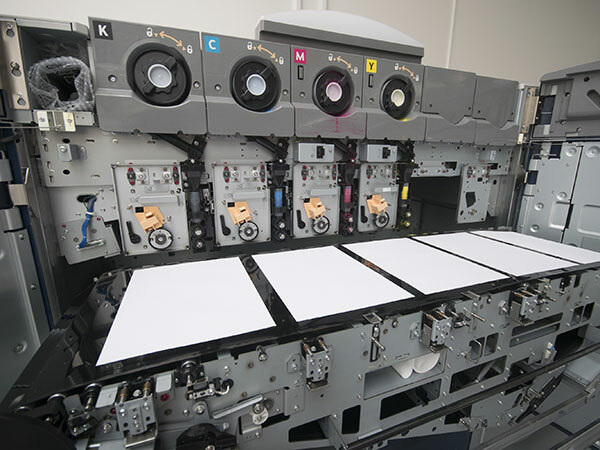 Red Spot Printing was established in 1974. © 2017 - 2019 Redspot Printing. All Rights Reserved.